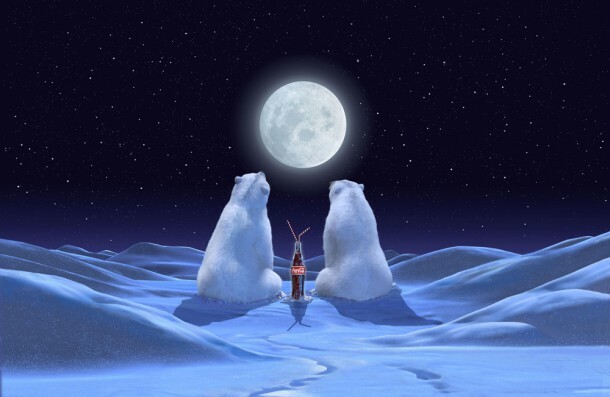 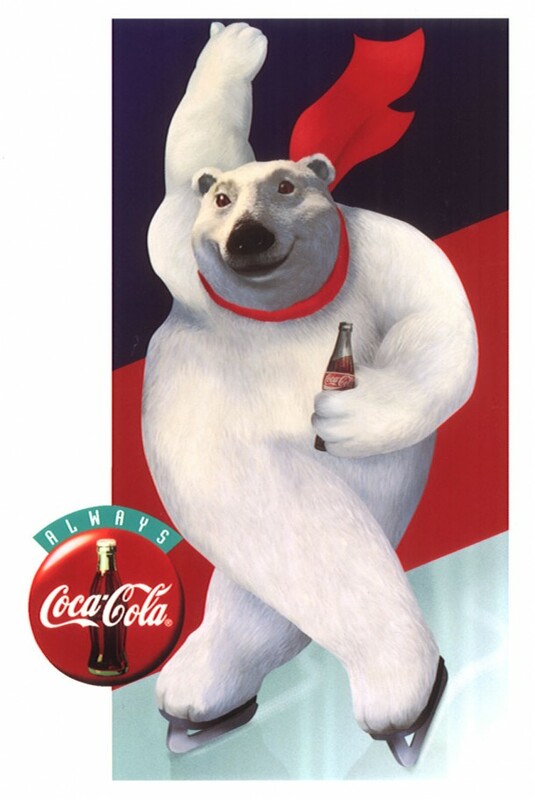 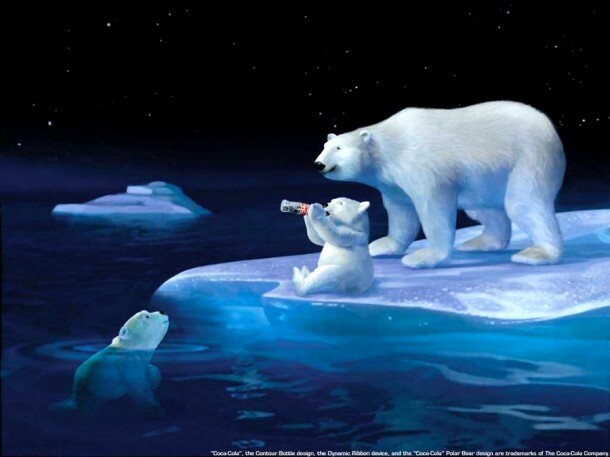 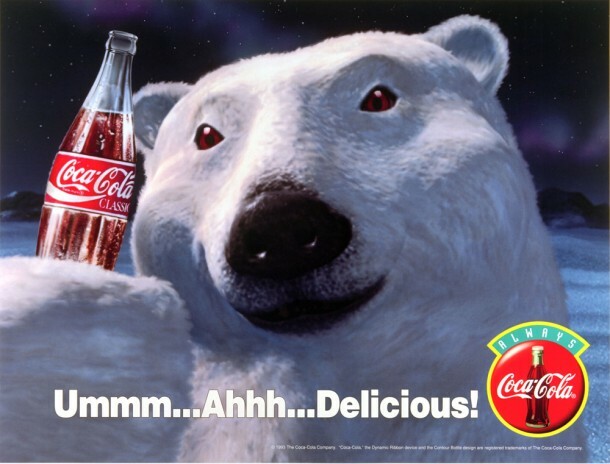 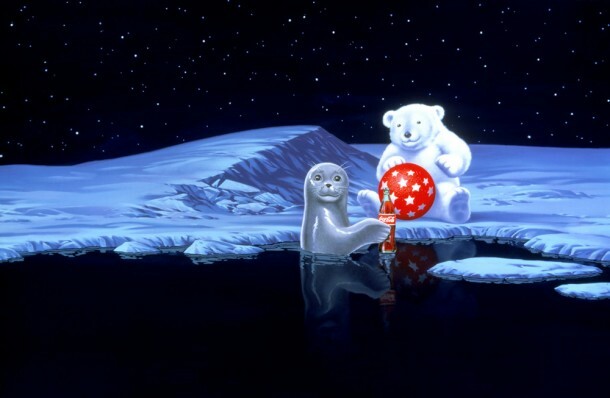 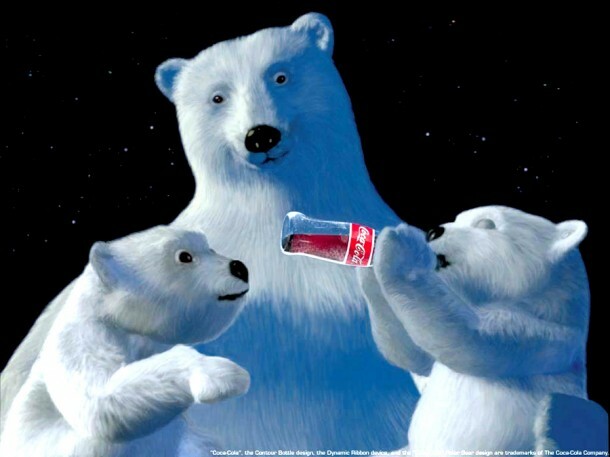 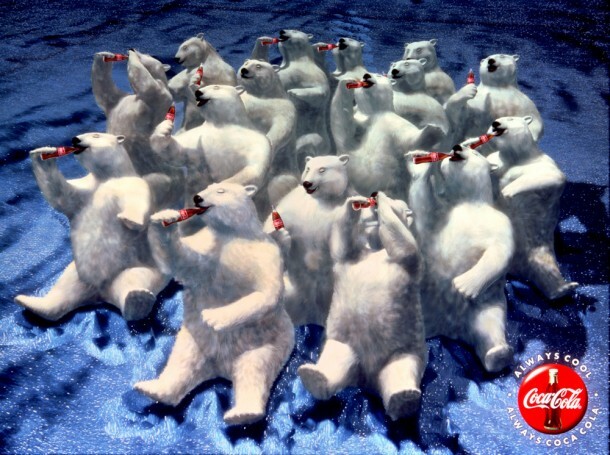 In 1993, the Coca-Cola Polar Bear had its debut. 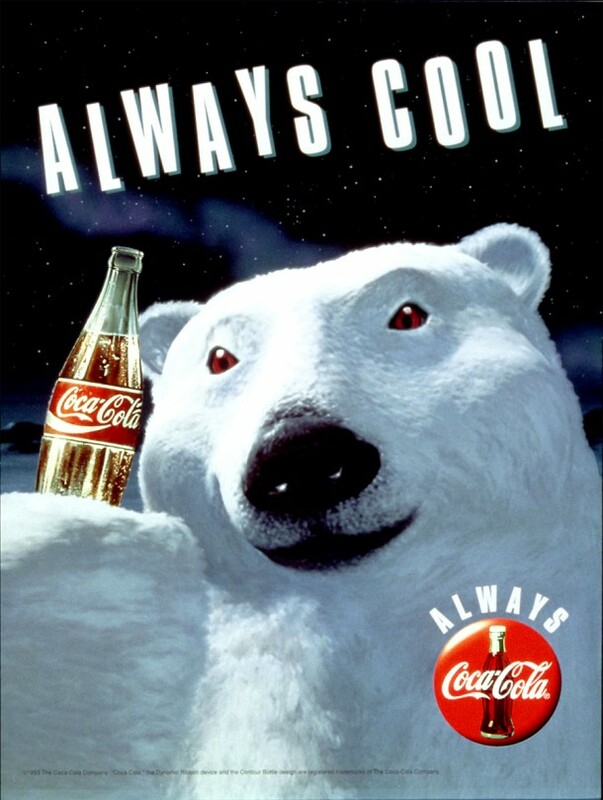 The ad campaign was a major success. 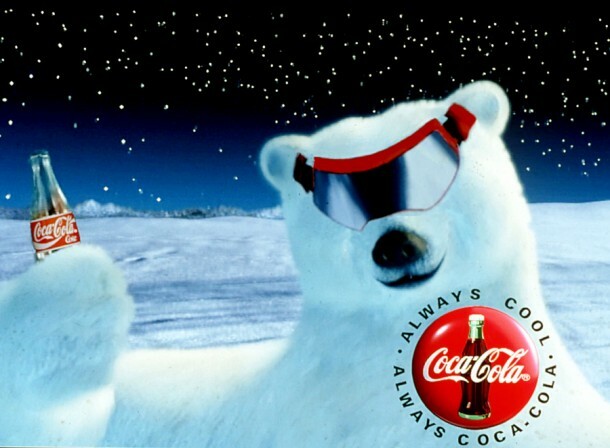 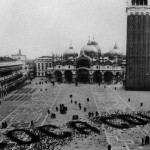 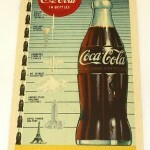 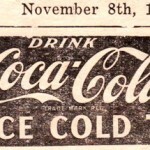 The Coca-Cola Company made a dramatic shift in its advertising by introducing the “Always Coca-Cola” campaign.